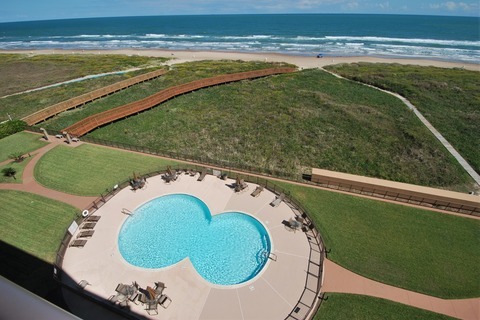 Enjoy amazing ocean views from your South Padre Island beach rental when staying at Summit Condominiums. 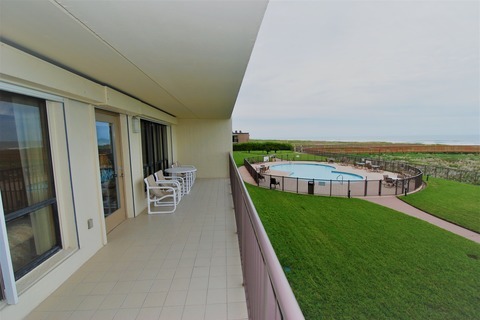 Overlooking the Gulf of Mexico, this gated Summit Condominiums offer ocean front rentals and wonderful amenities. With direct access to the beach, you are sure to enjoy the sand and ocean breeze, or with the choice between pools, and a hot tub, you may just decide to stay onsite. Family-friendly, the 3-bedroom units can accommodate a large family, or group of friends. 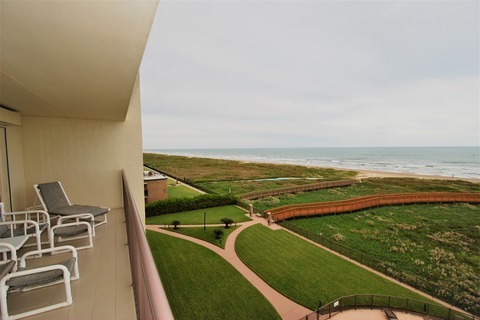 Explore South Padre Island, Texas beaches and experience the amazing restaurants and bars, and shopping on your next South Padre Island vacation getaway. Use the search above limiting the search for our vacation rental properties by Summit Condominiums only.